Our Regular physical therapy programme provides physically challenged children with opportunities to reach their optimal functional ability. 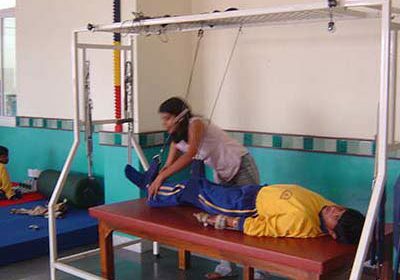 Treatment may include activities and exercises for strengthening, stretching, range of motion, relaxation, endurance, head and trunk control, gait training, sensory integration and gross motor challenging. 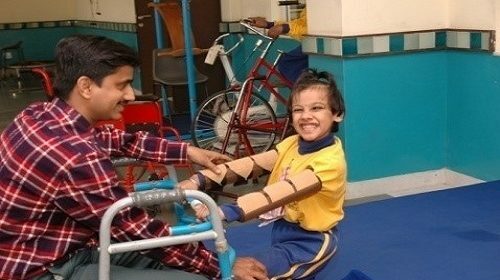 Working within an interdisciplinary team approach, our special educators regularly work with physiotherapists for daily activities that enhance the child’s physical therapy programme. 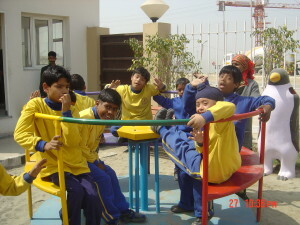 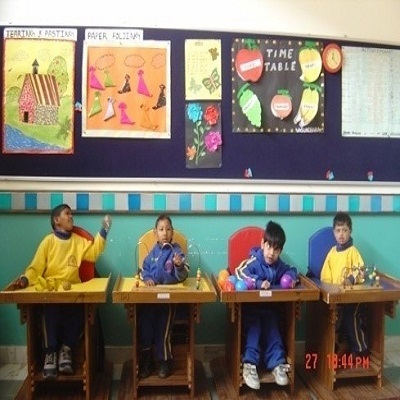 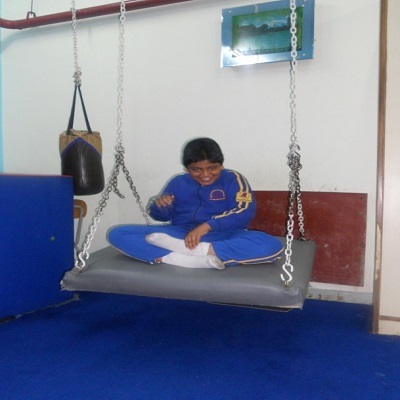 The school has all facilities available in-house for a child’s physiotherapy session.